Glad they ditched an awesome color and left me with the chitty choice of having a grey corvette on overcast days and a gold corvette on sunny days. Thank god AW looks great on this gen.
Hey C7Jake nice car except for the license plate on the front bumper. Looks terrible. 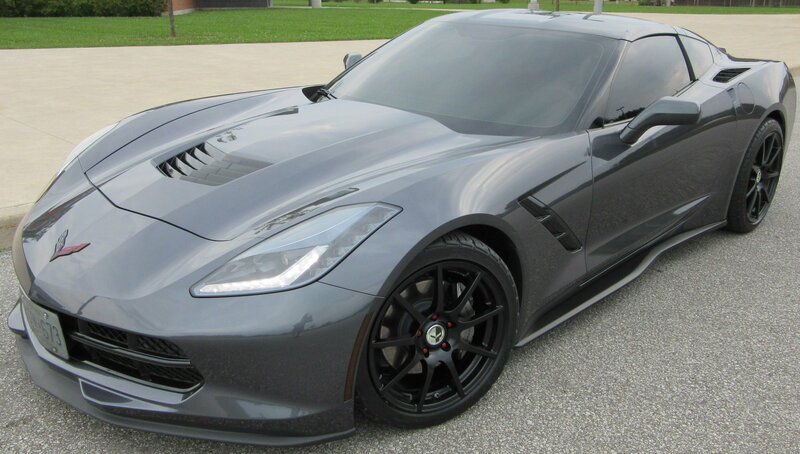 C7Jake, where is the Z06 front grill??????? Sorry dude, my opinion, stay calm. And ok, to be fair...not gold...taupe or pewter if you need accuracy, which might as well be a gold corvette to me. This is not grey in the sun, no matter how you slice it. Each to his own. I do think Cyber Grey was an awesome color though. i'm busting chops about the AW, hence the rofl after. That's just my opinion as well. Who says I'm not calm? and gray, pewter, are not even in the same color family as taupe or gold? 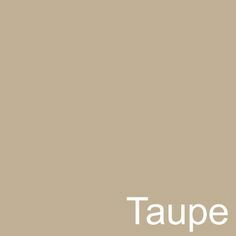 taupe has brown shades and gold is, well, gold... What in god's name are you talking about??? C7Jake nice car except for the front plate...looks terrible. My 15 is SG and gets tons of "I love that color" comments from friends and strangers. Like it better than BS (Blade Silver no BS) and not a full time job like the black 13 GS I had before the SG one. Last edited by Richard Ames; 10-15-2015 at 02:17 PM. 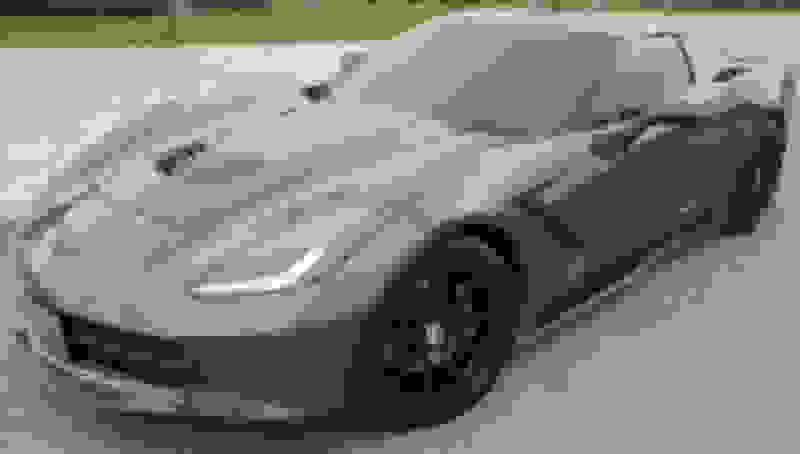 C7Jake, where's the Z06 grille? Who'd put that on a Stingray? 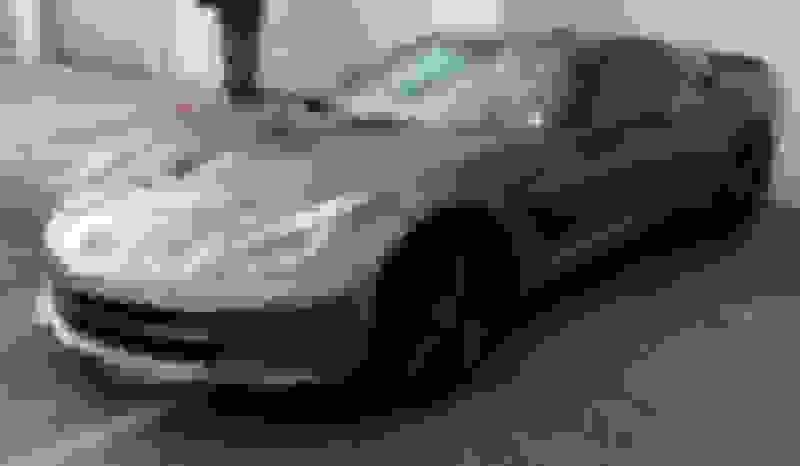 Last edited by direct007; 10-15-2015 at 03:31 PM. I loved CG on the C6Z's and I think it is one of the best colors on the C7 as well! See grey above...taupe, pewter, and the bottom right 2 gold colors in palette next to the 2nd SG pic. Yes, that whole palette is all gold colors... as in, not made up by me, but other humans. This is what the color looks like to me, add in the metallic flake look and looks even more light gold to me. I like 'em both , saw a shark grey z06 the other day in a dealer, beautiful car. Hard to find a color that a C7 comes in that doesn't look good on it. It is a surprising that white has overtaken red & black as the most popular color for C7's now a days. Then again today 1 out of 4 cars (approx) purchased are white according to the automotive paint industry, used to be black and silver were the most popular. I'll take Shark instead !! !